Madrid: FC Barcelona shelled out more than 200 million euros ($245 million) for Neymar including his salary and the "countless hidden clauses of the transfer," Spain's El Mundo daily said Thursday. 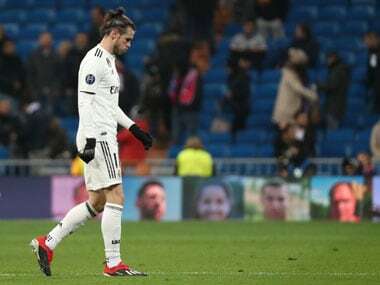 If confirmed, this would be greatly superior to the 57.1 million euros the club said it paid for his 2013 transfer, or even the 83.3 million euros later estimated by Spanish authorities probing irregularities in the move. 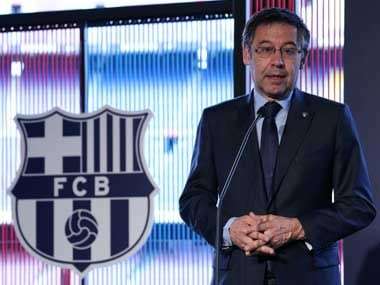 The 25-year-old and his parents have been ordered to stand trial over the transfer, as have Barcelona president Josep Maria Bartomeu and his predecessor Sandro Rosell. 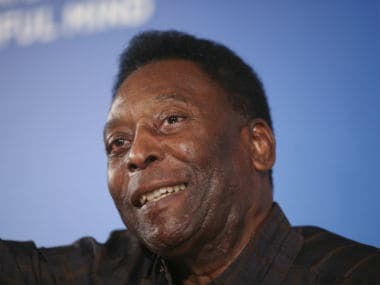 El Mundo based its information on documents handed over to Spanish prosecutors by Brazilian authorities, which are also probing the football star for tax evasion. A judicial source, who refused to be named, confirmed to AFP that prosecutors had indeed received those documents. But the source wasn't able to give any concrete figures, adding prosecutors received the documents in August last year. The Spanish judge in charge of the case has still not set a date for the trial and has to decide whether he can accept the latest information as evidence, as it arrived after the probe was closed, the sources say. According to El Mundo, the documents were given to Brazilian authorities by "the former right-hand man of the footballer's father, Eduardo Musa." The daily says the deal between Barcelona and Neymar's entourage was divided into two parts. On the one hand was "the footballer's salary, which went up to 71 million euros before tax in five years," and on the other hand "many fictitious contracts... that reach 134 million." Among these contracts, El Mundo includes an agreement to play friendly matches with Santos, Neymar's former club, which never took place. The case against Neymar initiated with a complaint from Brazilian investment company DIS, which owned 40 percent of Neymar's sporting rights at the time of his transfer. DIS received just 6.8 million euros – 40 percent of the 17 million euros fee paid to Santos – with the company claiming it was cheated out of its real share because part of the transfer fee was concealed by Barcelona, Santos and the Neymar family.